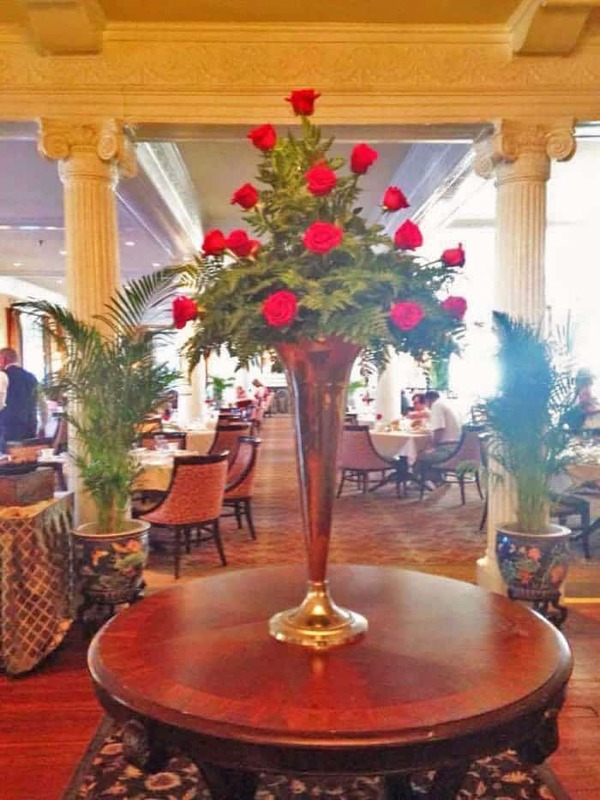 At first glance, the atmosphere of Jekyll Island may seem like it’s for couples more than families. I could almost smell romance in the air! But don’t pigeonhole this island paradise just yet. 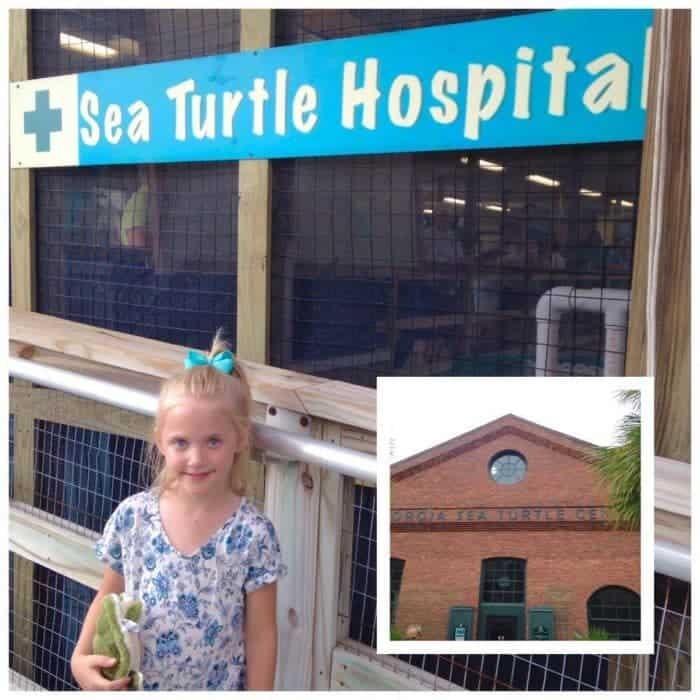 Jekyll Island welcomes families and I can’t recommend it enough as a vacation destination with kids, particularly if educational opportunities through travel are important to you. There is so much history about the Club itself that if you never explored any other parts of the island, you’d still come away with quite the history education. 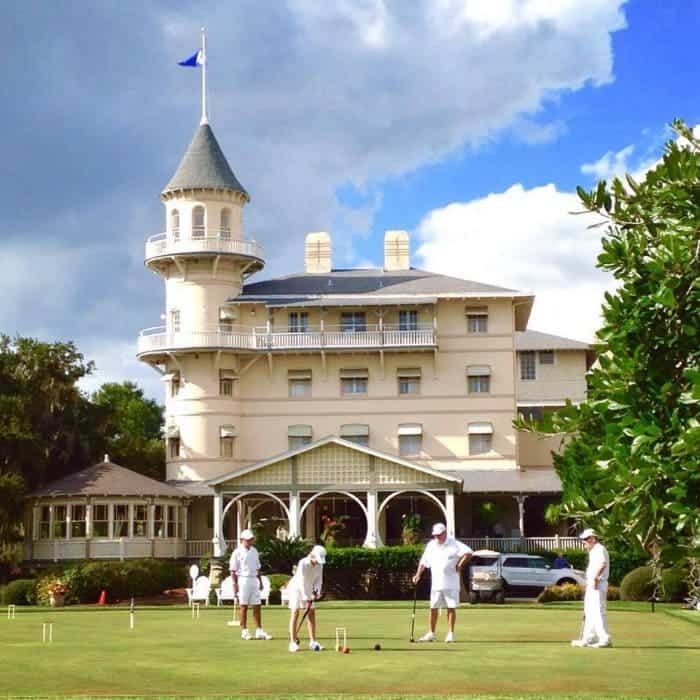 Rockefellers, Carnegies, and Vanderbilts are just a few of the famous families that used the Jekyll Club as a winter retreat. Now you can walk in their footsteps, no prestigious surname required. 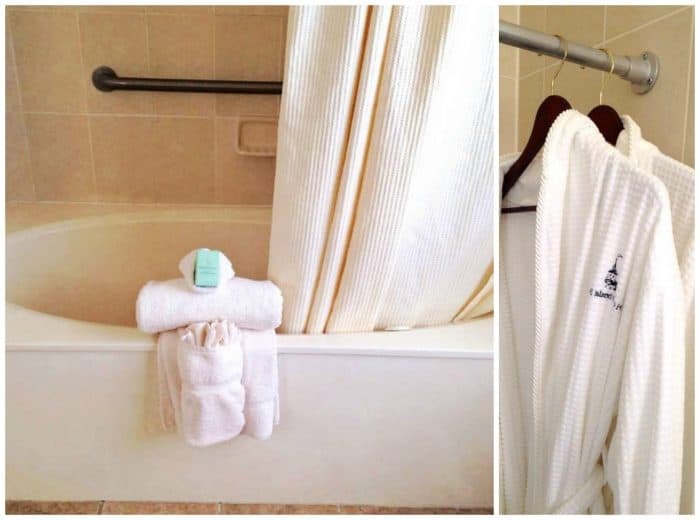 or the luxury of our whirlpool tub! 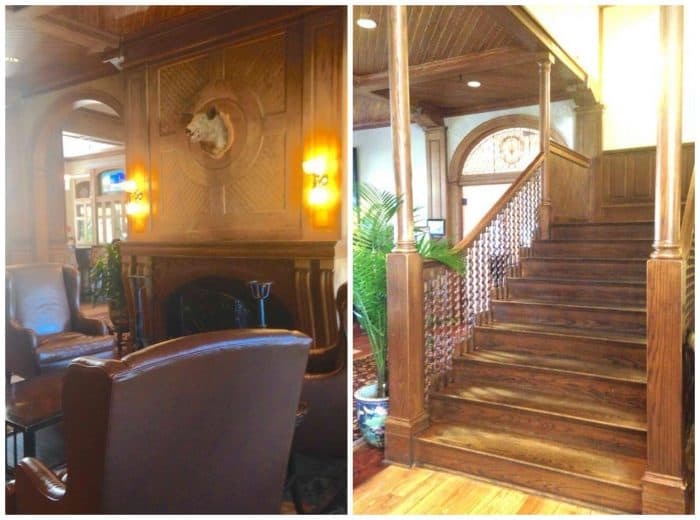 In addition to the hotel itself, the property boasts many other buildings with rich histories. 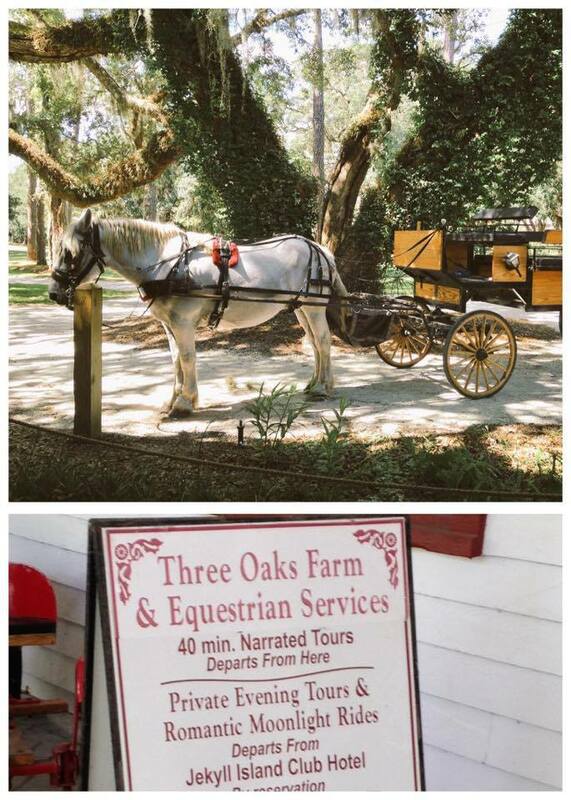 You can easily walk or bike this historic district, but why not learn on a carriage ride for a more memorable experience? 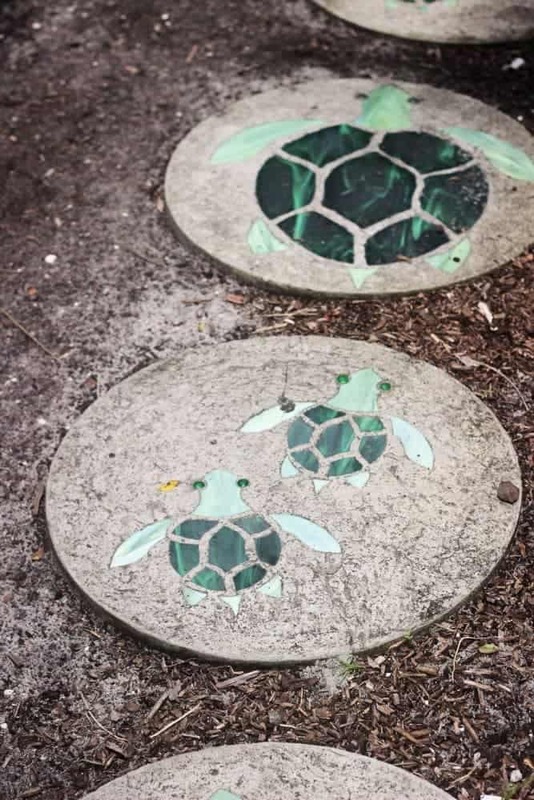 Located practically in the parking lot of the Jekyll Island Club Hotel, just follow the sea turtle steps to the front door. 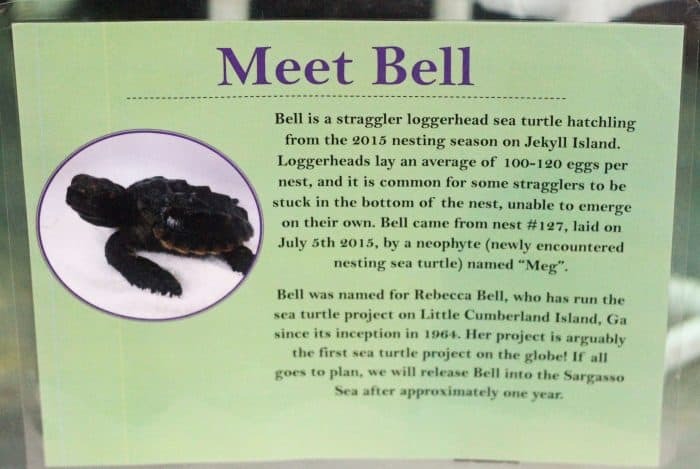 After entering through the gift shop you’ll be given a sea turtle card to bring to each of 5 stations for stamping. 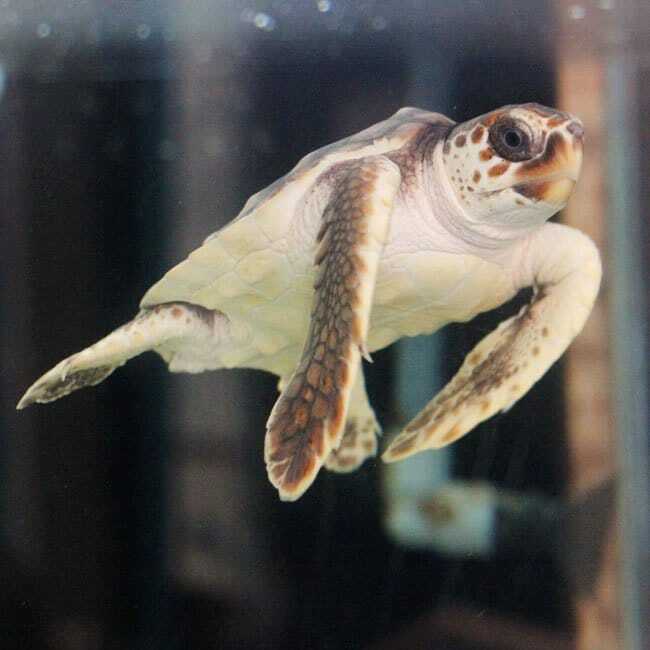 This tells your individual sea turtle story! 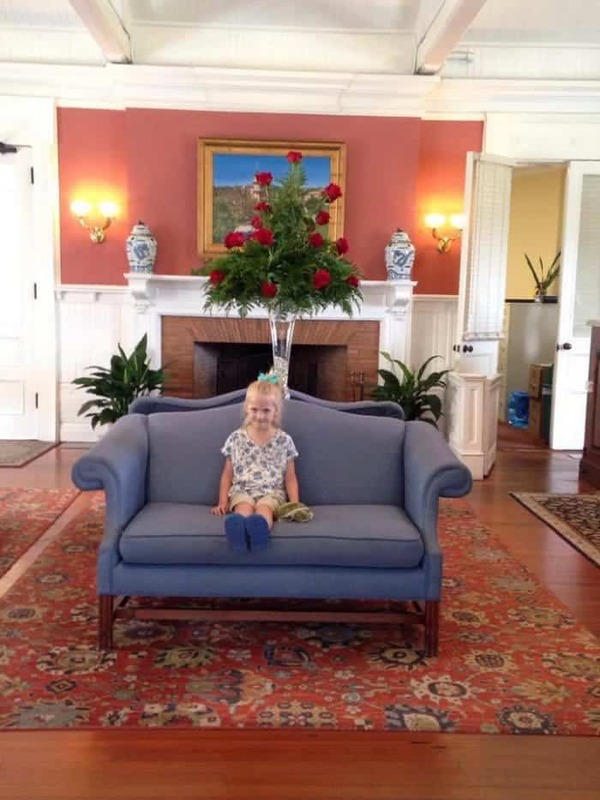 Even very small children will enjoy the center. 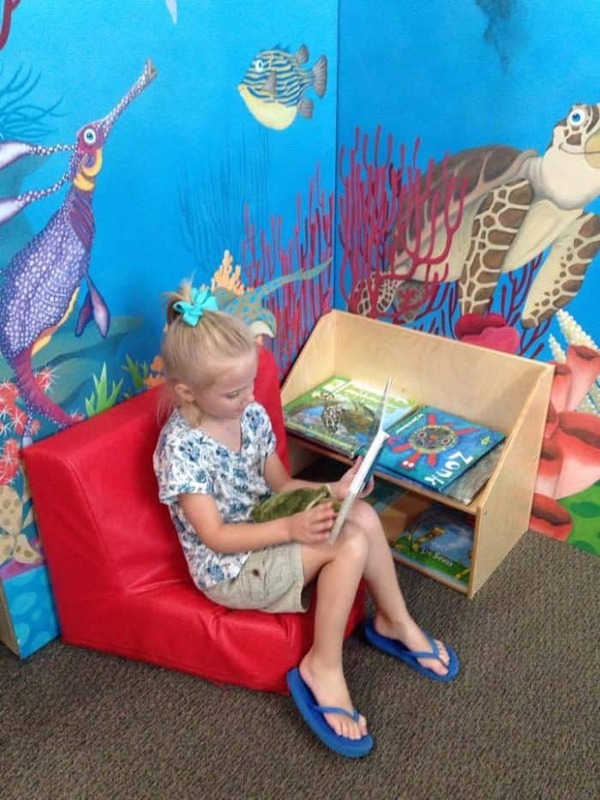 There’s a special nook to read to them or let them play with turtle puppets. 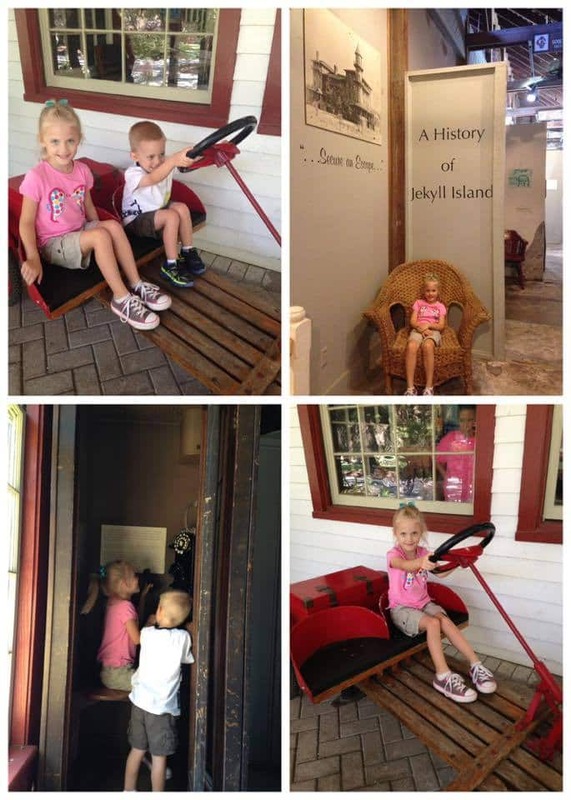 The free museum will educate you about the history of the island from the Native American settlers through the restoration process of the historic buildings. There’s a 10-minute video presentation as well as a few hands-on exhibits for the kids. Tours can be arranged ahead of time by calling the front desk, and since you’re staying there you’re going to want to know all about your beautiful accommodations! You’ll wish the walls could talk and this is as close as it gets. Beaches – Of course this Golden Isle boasts beautiful beaches. Driftwood Beach was named one of the top 10 romantic beaches in the US. 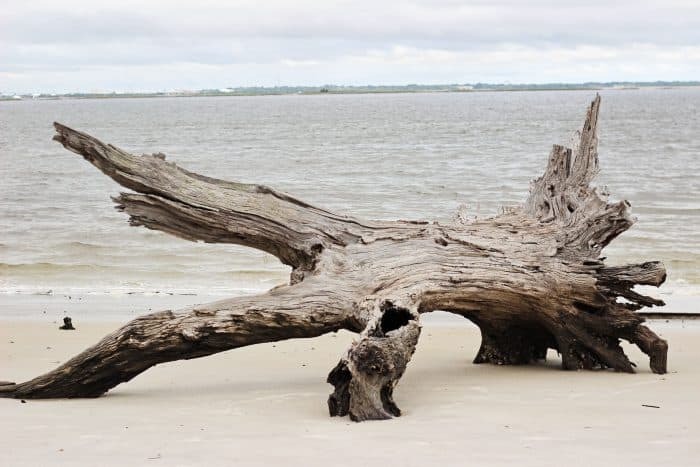 Kids will enjoy climbing on the driftwood and playing in the sand. 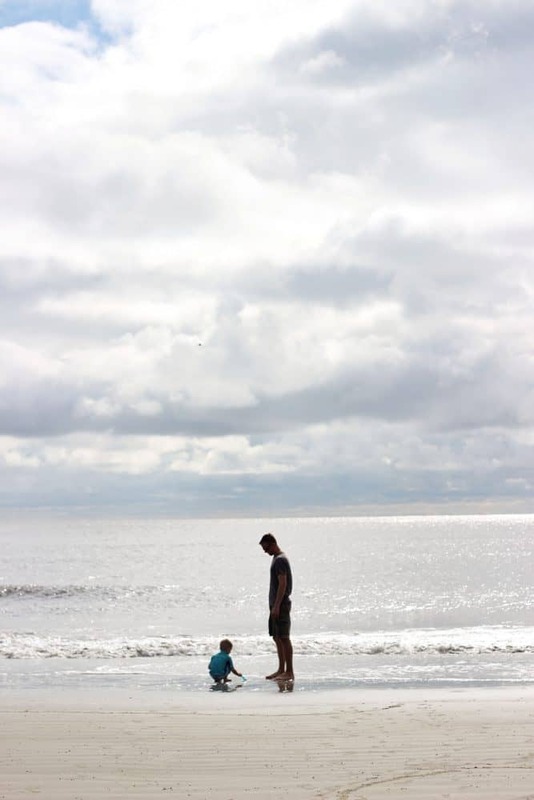 After you’ve enjoyed this special beach, head over to Great Dunes for a more family-friendly experience. 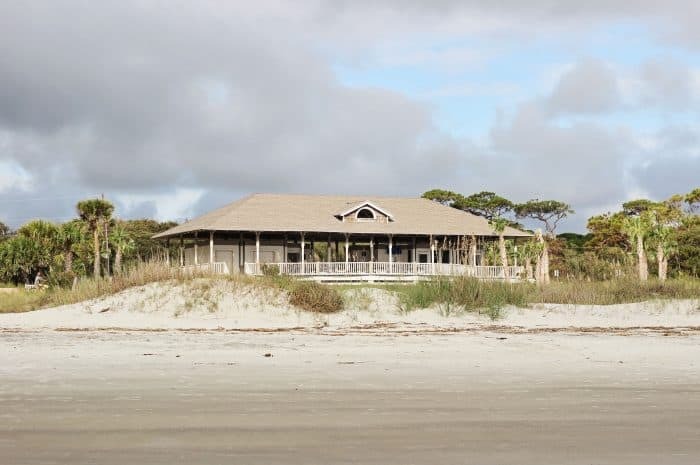 Here Jekyll Island Club Hotel guests can enjoy the hotel’s exclusive beach pavilion with amenities such as restrooms, showers for the sand, and lunchtime offerings. 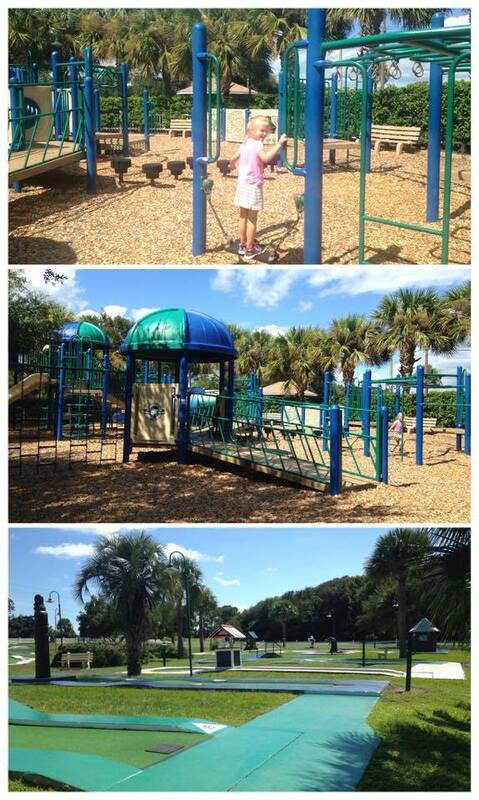 Playground – This well-maintained, shaded playground is a great place to all kids to work off some energy. 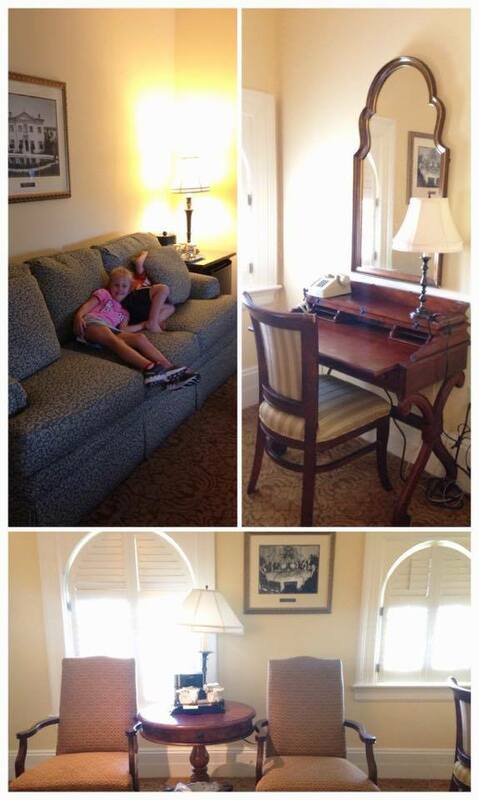 We all enjoyed stretching our legs after our trip to the island while we waited for our room at the hotel to be readied. Miniature Golf – In case the playground doesn’t wear them out enough, there’s a miniature golf course in the same small park. 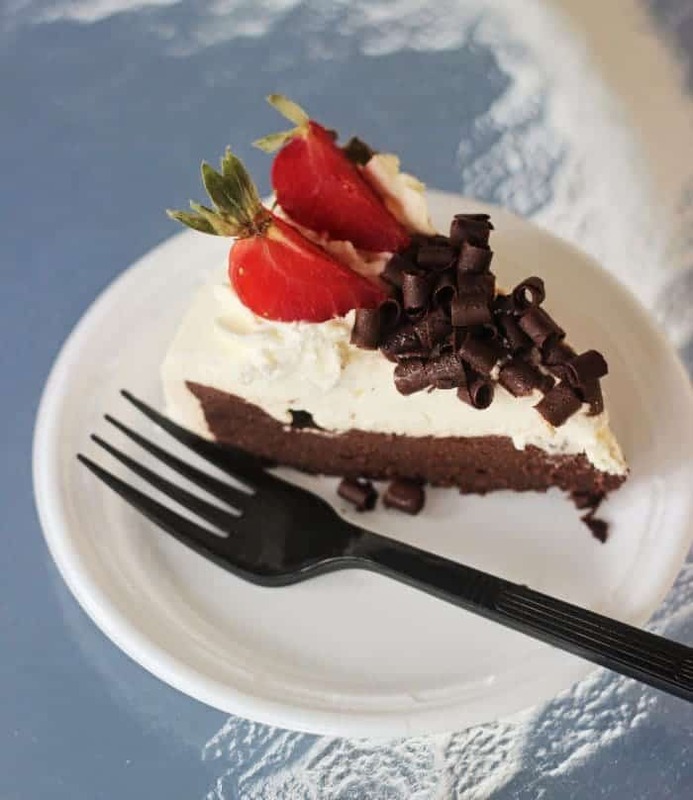 A pizza stand serves up slices and ice cream as well. 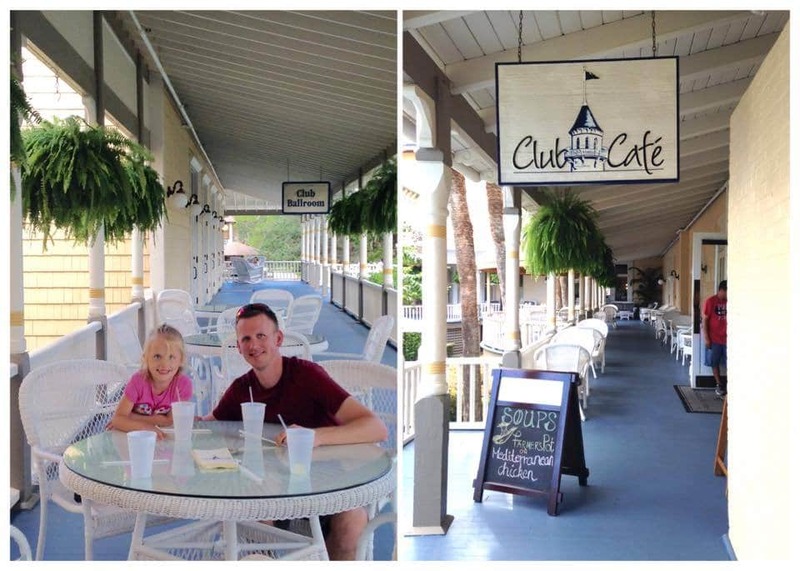 We mostly took advantage of Club Cafe in the Jekyll Island Club Hotel just for convenience sake. Their shrimp salad croissant was fresh and tasty and they have a couple of flourless desserts for the gluten-intolerant like Hubs. Cheese pizza is available for the kids, thank goodness. They put the “p” in picky! If you’d like to dine in the Grand Dining Room for a more elegant experience, bear in mind there is a dress code for dinner but you can keep it casual for breakfast. Do you have little girly girls? They also offer an authentic Victorian tea in the Grand Dining Room! 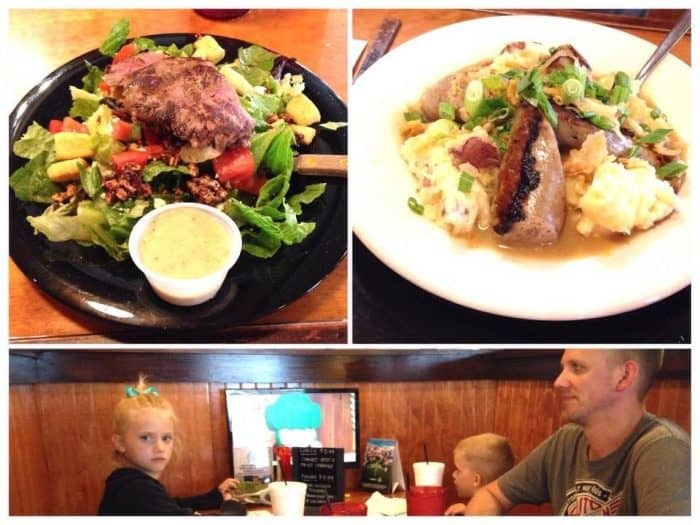 We ventured to the Beach Village for a couple of meals including a lunch at McGarvey’s Wee Pub Beach. Sweet T devoured the beer battered fries and Hubs enjoyed the bangers and mash. My sirloin salad was just the healthy, satisfying meal I needed after indulging a bit too much on our trip! 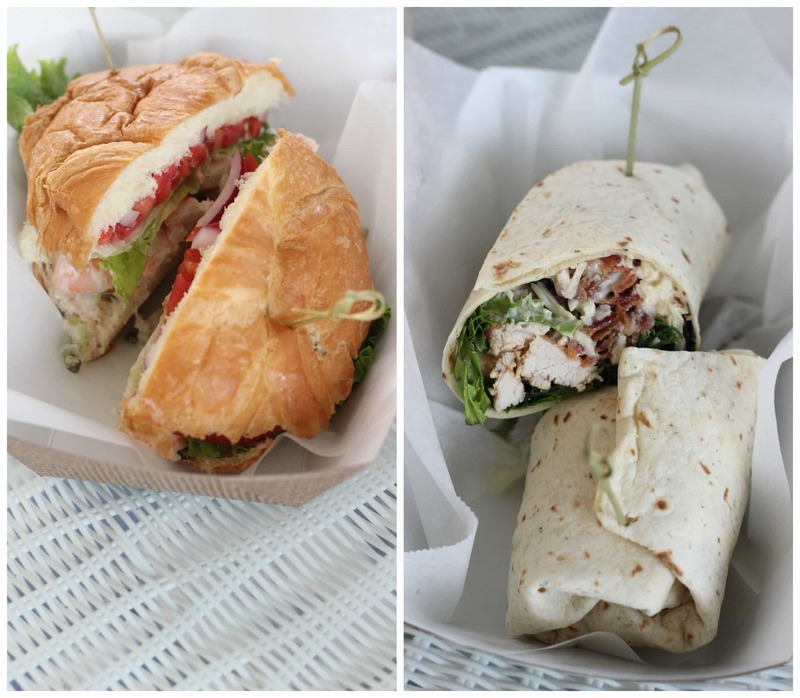 For breakfast one morning we headed to The Jekyll Market for hot breakfast sandwiches. You will have to pay a $6 per day fee to park on the island. You’ll see signs all over showing what projects this fee funds. The playground is one of them! 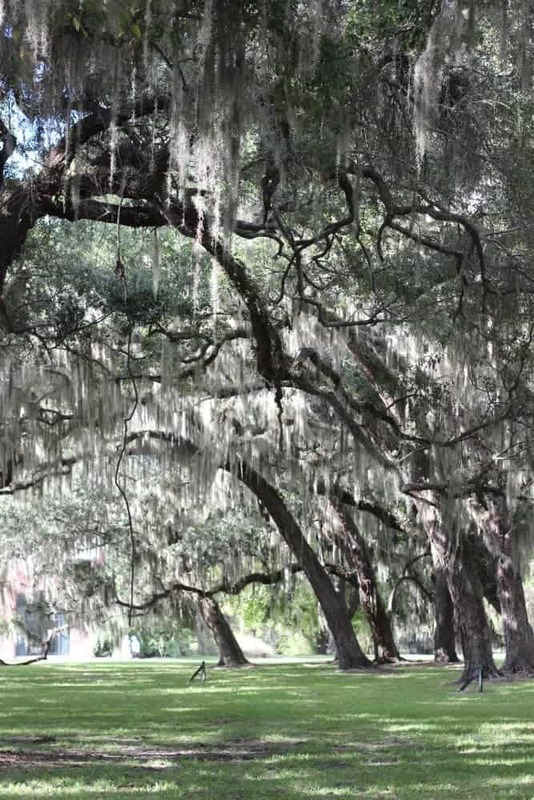 Jekyll Island is not subsidized by state of Georgia tax dollars. As a results, expect to pay a little more in taxes for your accommodations and purchases. If you wish to park on the island and plant yourself there for the duration of your stay, make sure you stock up on any necessities you might need before getting on the island as options are limited. 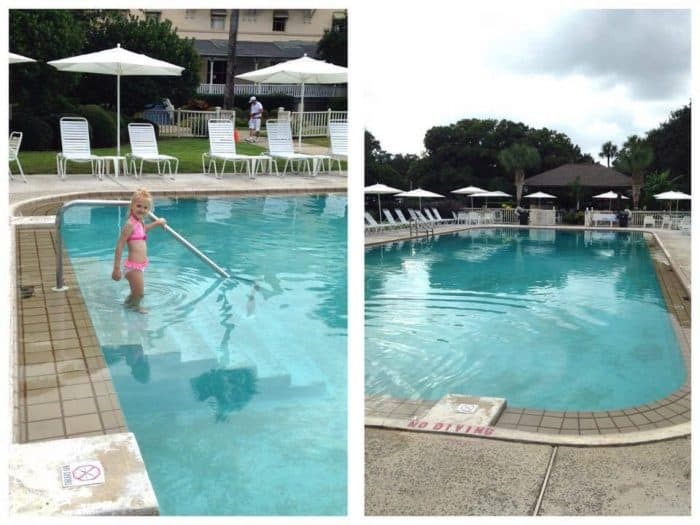 We miss you, Jekyll Island, but I know we’ll see you again some day soon!